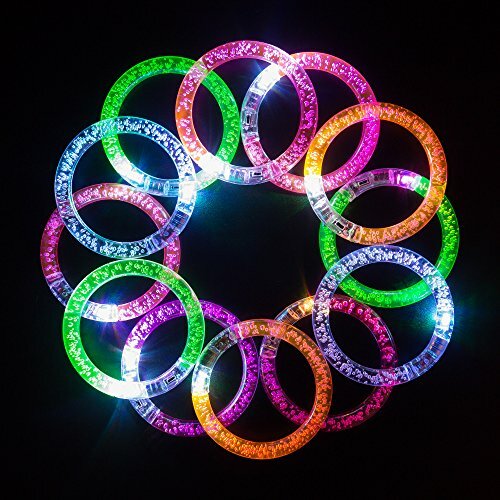 LED rings are a great accessory for all celebrations, parties, and occasions. 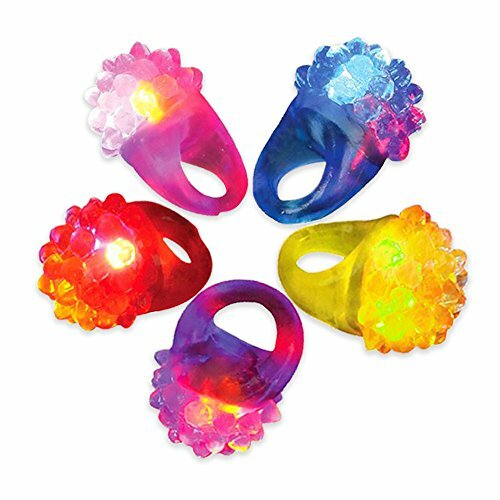 Our LED bumpy rings are made of a stretchy, jelly material and feature assorted colored LEDs. 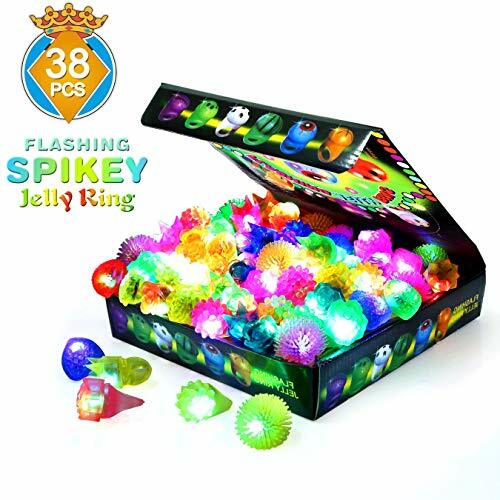 To activate, simply press on the ring and it will start flashing. To turn off, press on the ring again. Each bag contains 72 rings. Batteries are included and installed! 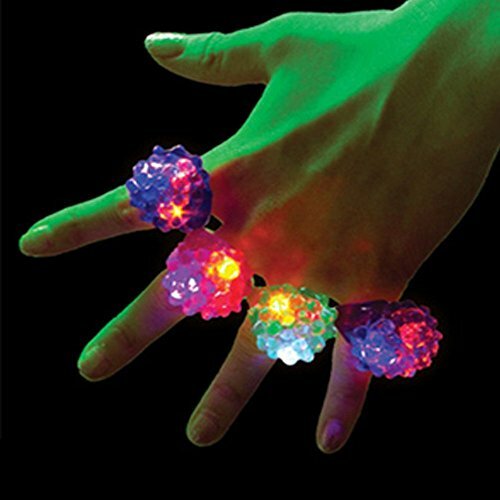 Led Bracelet Are The Perfect Solution For Upgrading Your Next Event ! Be Ready To Have Tons Of Fun ! - Are You Sick Of The Same Old Event Over And Over Again? - Are You Looking For A Special Product That Will Upgrade Your Event? 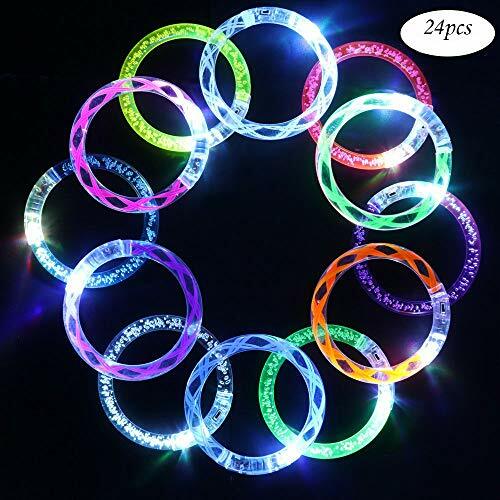 - USe Led Bracelet At Your Event And Make Your Dream Come True! 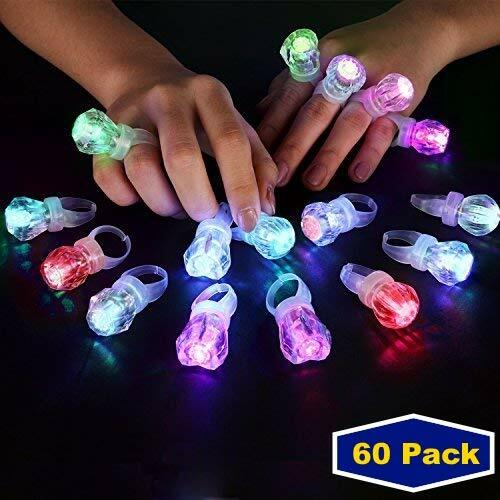 To Make An Outstanding Impression, Just Turn On The Switch, It\'s Super Easy To Use - The Led Bracelet Is Eco-friendly, Can Be Reuse For Your Next Event. 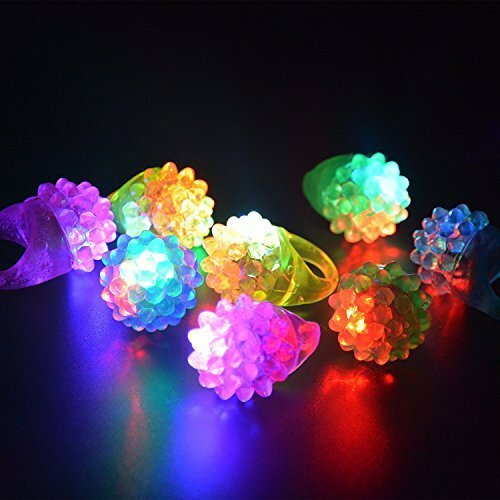 - As The Name Suggests, This Led Bracelet Is Designed To Be Worn As Bracelet Or On The Children\'s Ankle. 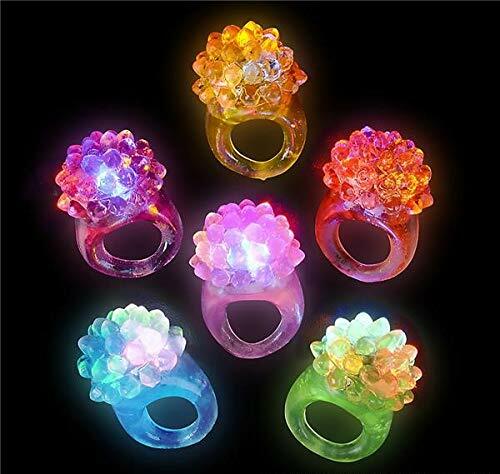 The Led Part Of The Bracelet Can Be Pulled Away To Insert It Easily To The Arm, Then Can Be Close Again With No Problem. 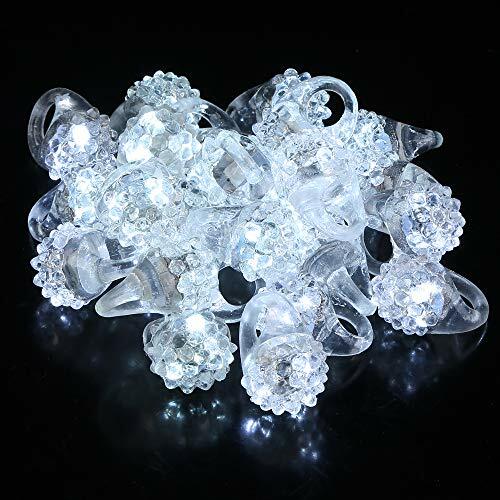 - Led Bracelet Are Ideal For Christenings, Birthdays, Weddings Birthdays, New Year And More, And Will Make Your Special Event Magical And Unforgettable. We Know That Your Occasion Is The Most Important One, Therefore We Do Our Best To Deliver Out Prime Products To You Fast And Safe Buy Now, We Can\'t Guarantee Our Special Price + Bonus, 12 Extra Batteries included!